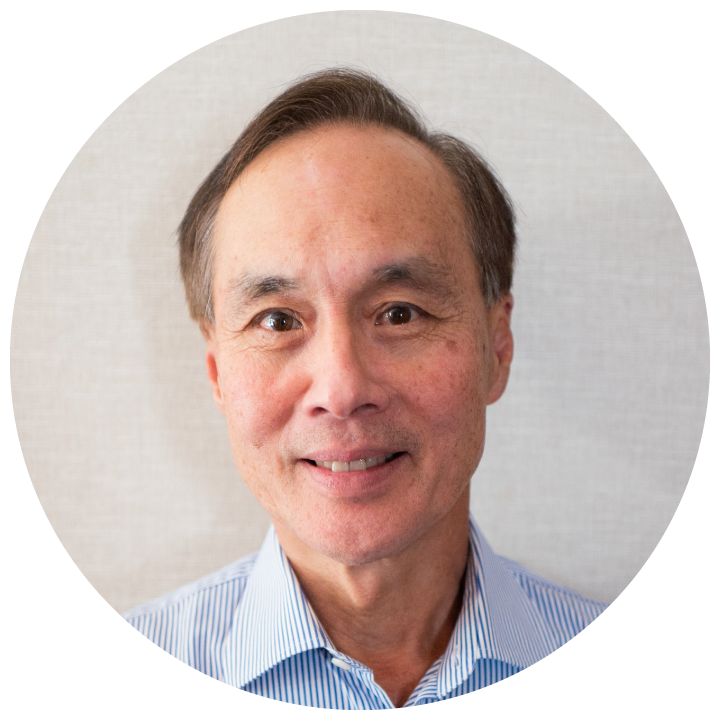 Ronald Shon is based in Vancouver and has a 40 year history in the business community. He heads a family office with investments in technology, education, real estate, natural resources, fashion, private equity and venture capital primarily in North America but also in Asia. Ron has extensive contacts in the investment banking sector and was a founding shareholder of Salman Partners Inc. an independent boutique investment banking firm which since its inception has raised over $20 billion CDN.